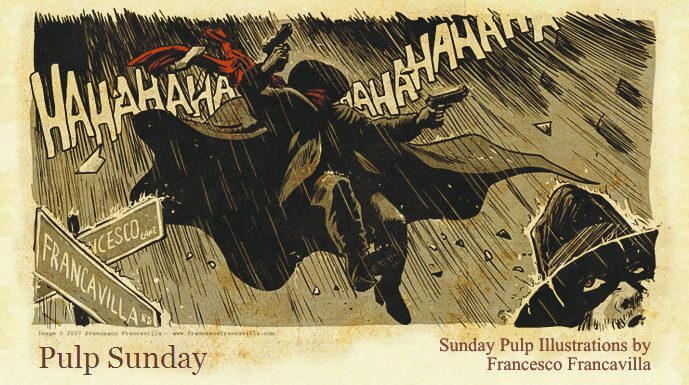 Pulp Sunday: THE ROARING SHADOW!!!! Today's offering is the cover for THE SHADOW #17, which should be in stores this month. Hope everyone is having a great PULP SUNDAY! Wow! That looks great! Such an engaging cover! Hi, I had a great time reading your page, thanks for sharing. Would you please consider adding a link to my website on your page. Please email me back. link below for more info.